Teach Laugh Plan: WOW, WOW, WOW! Yup, that's right, all I can say is WOW! I am thrilled and honored to share with you The Organized Classroom Magazine! 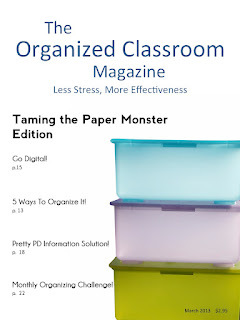 In each issue you will get handy tips and solutions for organizing your classroom. 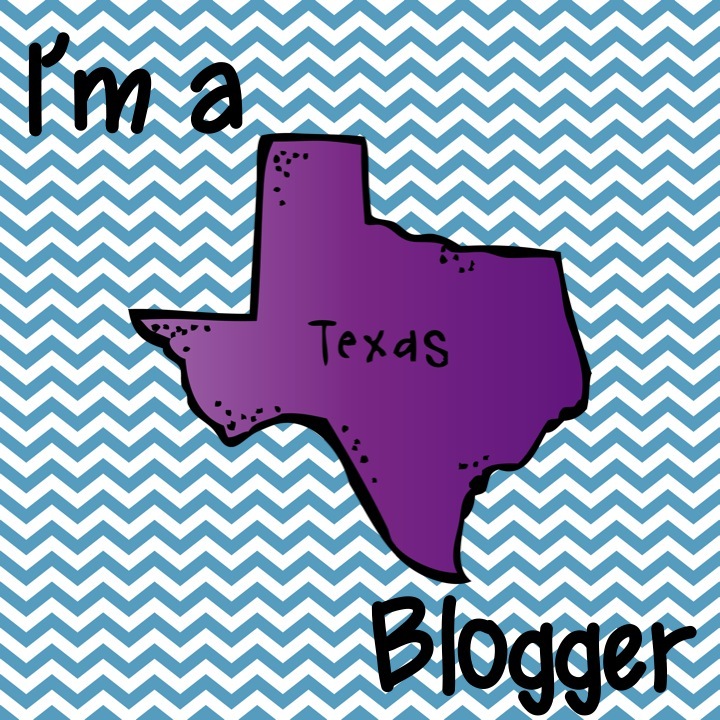 You will get stories and suggestions from fellow teachers (maybe even you!). Each issue will even have simple organization challenges. Not only is this inspirational magazine perfect for all K-8 teachers, but all issues are enabled for printing, downloading, and you can view them from your mobile devices. I've already learned how to "Tame the Paper Monster" by reading the FREE PREMIERE ISSUE ! Make sure you go and get your free issue today!